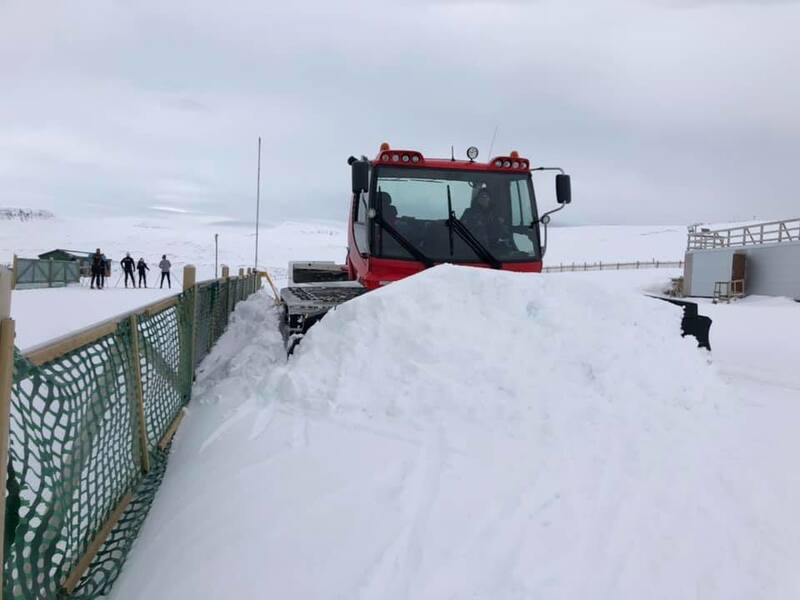 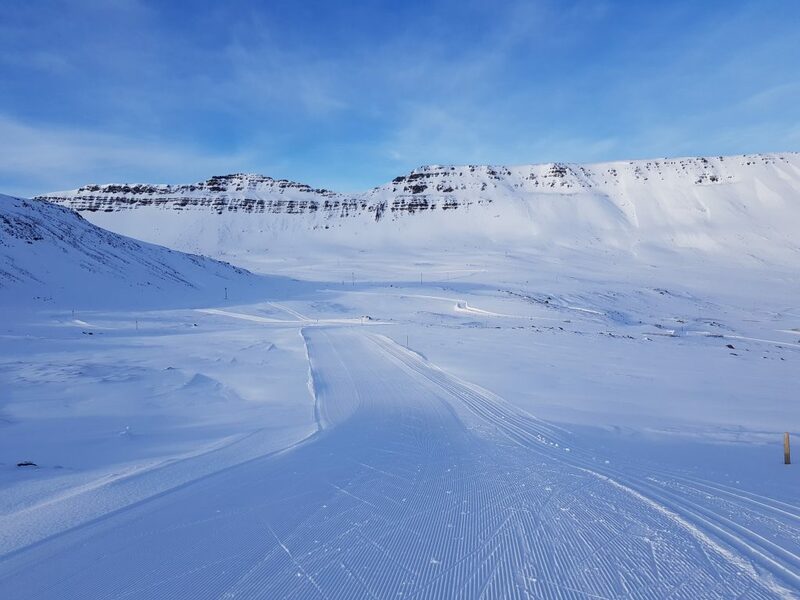 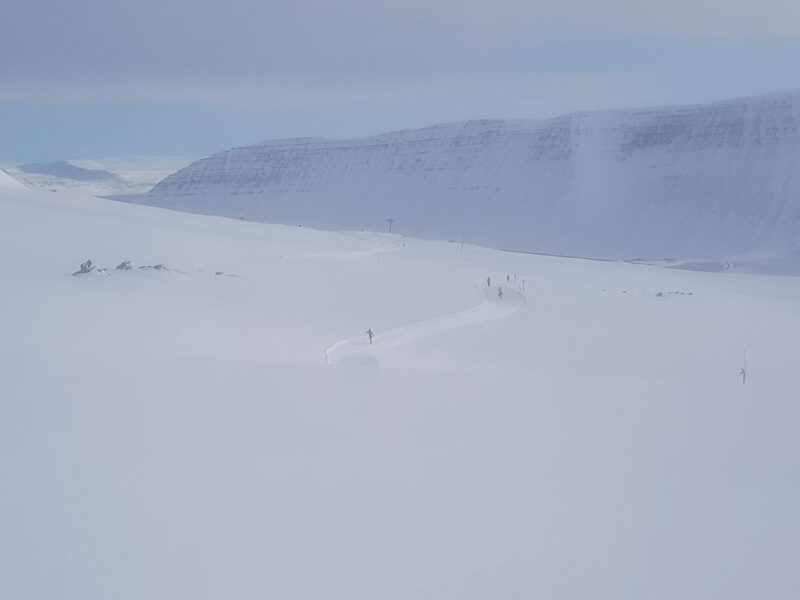 In Isafjordur, the north-western end of Iceland, winter just hit the mountains and the village with a new load of white powder. 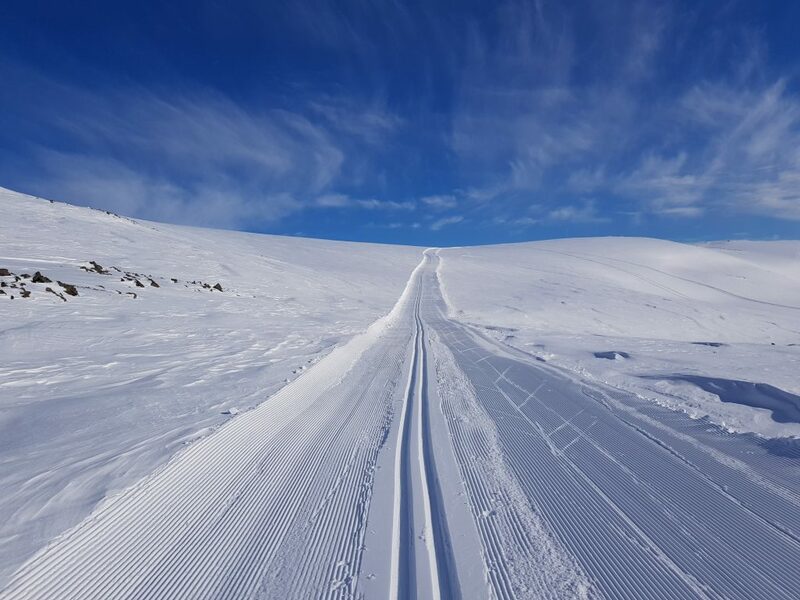 And exactly there we are going to ski one more marathon in winter 2019: The Fossavatnsgangan. 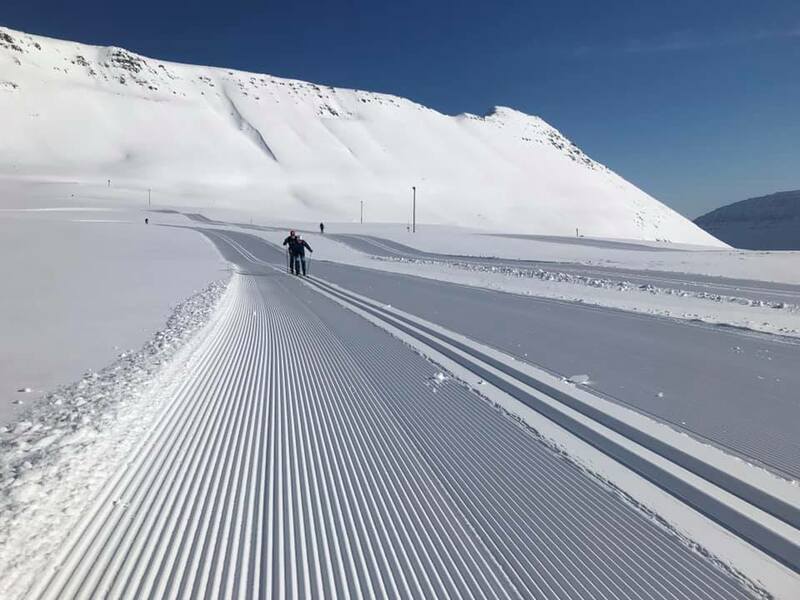 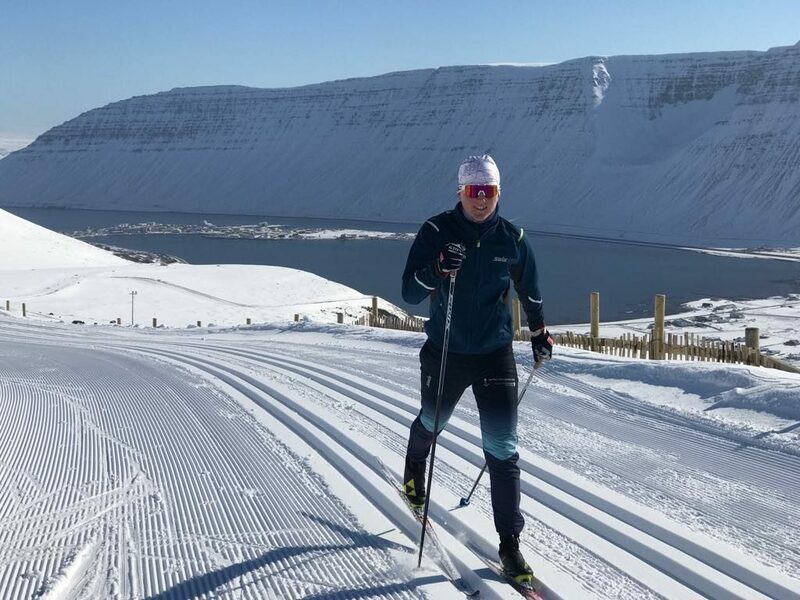 On May the 4th again thousands of skiing enthusiasts are going to gather in Isafjordur for a 50 km classic style race.